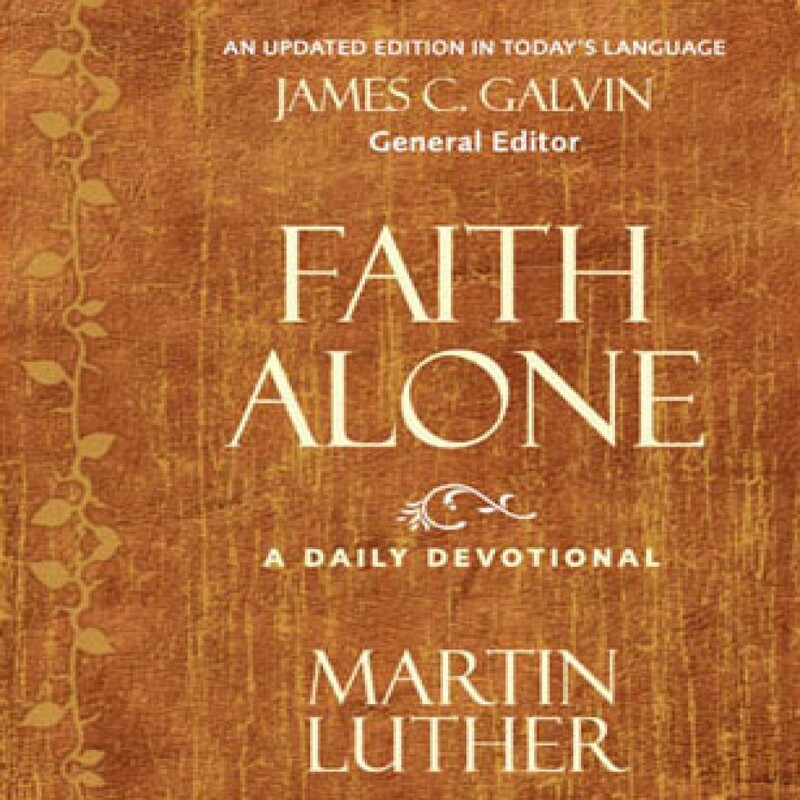 Faith Alone by Martin Luther & James C. Galvin Audiobook Download - Christian audiobooks. Try us free. Freshly translated from the original German into today's English, this book contains a treasury of devotionals taken from Luthers writings and sermons (1513 to 1546), conveniently divided into daily readings to point readers to the Bible and a deeper understanding of faith.